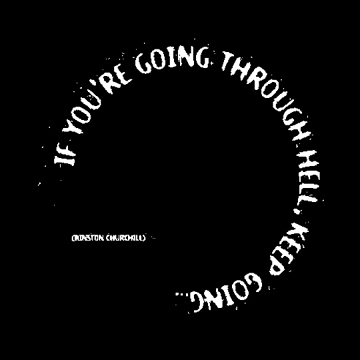 If you're going through hell, keep going. . .